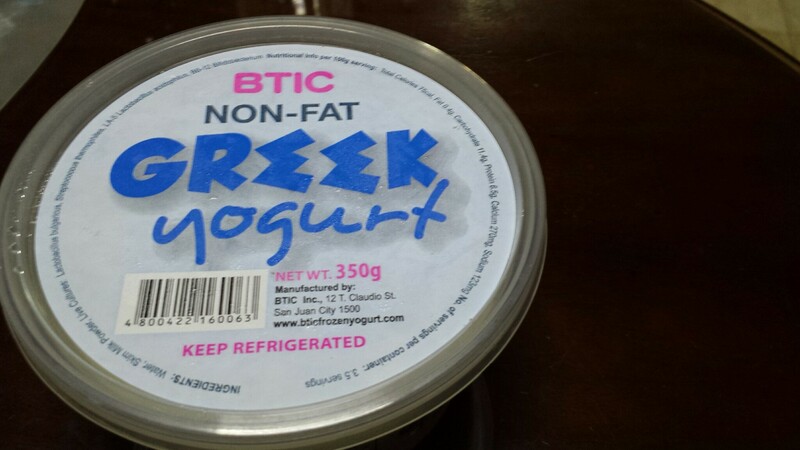 BTIC, or Better than Ice Cream, is a local frozen yogurt stand. First of its kind, it is unlike the soft serve so common nowadays. This was really ice cream, but yogurt. So now they have come out with the greek yogurt. And know what? it is one of the best tasting yogurts I have tried. Not too sour, and non-fat at that!